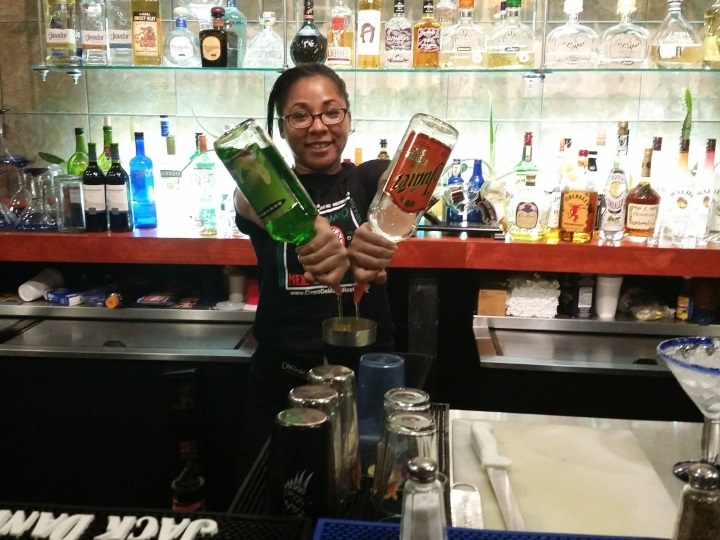 Are you looking for a Maryland Bartending School? 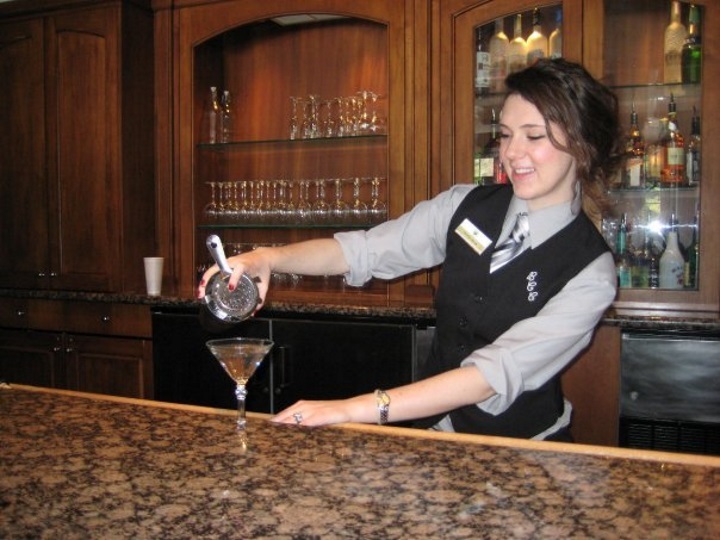 Check out the Professional Bartending School. We are the largest, oldest, most well known bartending school in the region and have been serving Maryland, DC, and Virginia since 1968. Here are some facts you may not know about our school. Alternatively, you may want to scroll down the page and see graduates of our school who are currently working in bars near you. Everyone knows us: We were hired by the Organization of American States to teach bartending on the Caribbean Island of Dominica. We have been visited by Christian Delpeche, the #1 flair bartender in the world. Over the years we have been interviewed by the Wall Street Journal and other national media with regard to developing trends in bartending. We’ve been operating so long that we had the first daughter of a former grad take our class: 18 years apart, Lori and Lauren. You can see some comments by them on our Facebook page. Both loved the classes. Following that, our old grad from 27 years ago took a free refresher program. She brought in her text from the 1980’s. After the refresher, she was bartending in Carroll County, MD. Take a look at this mini map especially tied to students from Gaithersburg and Germantown. 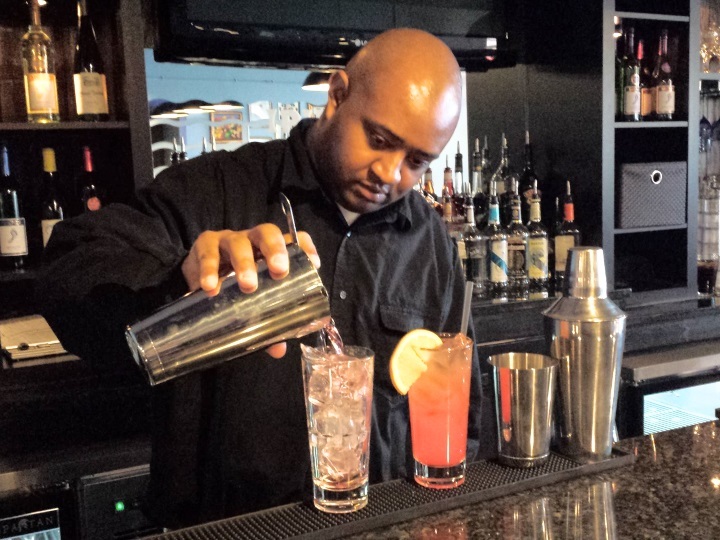 It’s a small sample of grads but they landed bartending jobs in Gaithersburg, Germantown, and areas North, East, down County, in PG County and DC among other places. We have about 10,000 records of where our grads land work with employers. More importantly for a lot of you who are looking for a bartending school in Maryland that can get graduates jobs: You have come to the right place. In the last 18 months grads landed about 1800 jobs. Real documented bartending jobs with real names, places, and dates of when they started. You can see a lot of them mentioned on our Facebook Page or visit our school and see specific lists of people working near you. The number of grads who have landed bartending jobs in Maryland is huge and covers much of the state. In the last 18 months, we found grads landing gigs in bars, clubs, restaurants and hotels in 40 different towns, cities and communities. 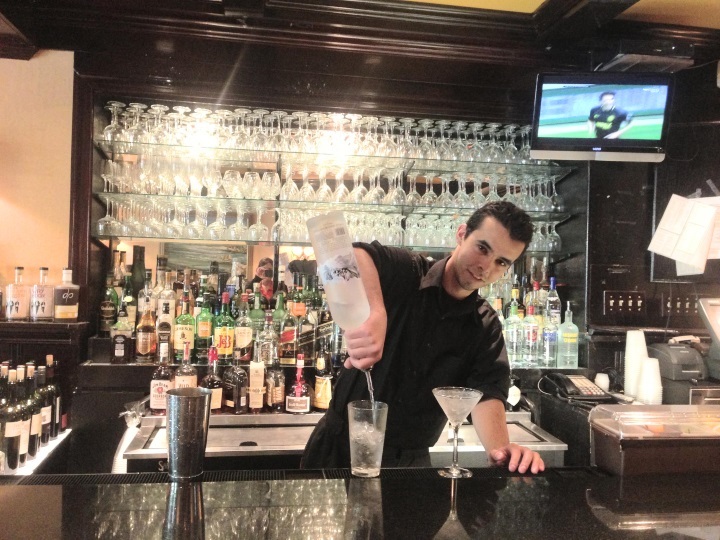 By example, see pictures of grads of our bartending school in Bethesda Rockville and Silver Spring slinging drinks in various popular bars and restaurants. If you are from Southern Maryland, over 10 people landed bar gigs in a couple of places in Waldorf, plus more jobs in Dameron, California, White Plains, Solomon’s Island and of course, Ocean City. In Anne Arundel County, we had several grads land bartending jobs in Glen Burnie, Gambrils and Annapolis. 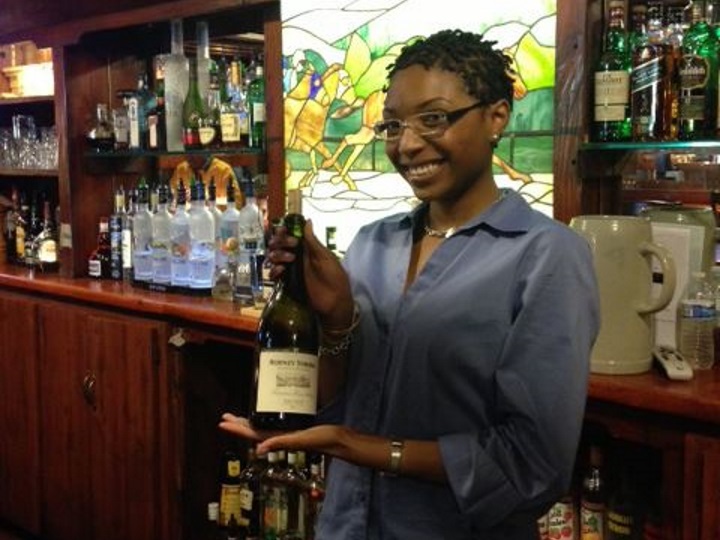 A number of grads landed bartending gigs in Baltimore. 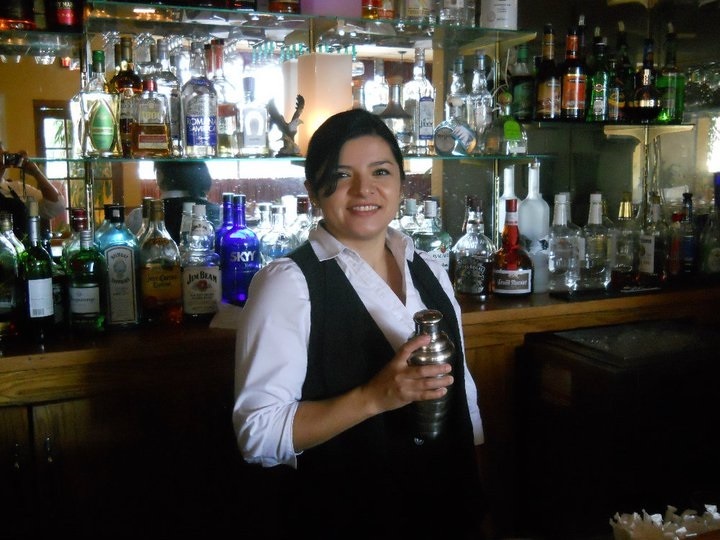 Students and bar owners throughout the region know us and like our program. Grads picked up cool gigs in Hagerstown, Frederick and throughout Frederick County. On the Southern side of the state we are well known as the bartending school that completely services Waldorf and points South. Visit that page and you will find pics of grads working in Southern Md. We know most of you might be in Prince Georges and Montgomery County and could be looking for bartending gigs there, if not in DC. In these last months over 25 grads found bar, hotel, club, and restaurant gigs in Bethesda plus another 15 in Chevy Chase. Our grads can be found throughout the region including 4 recently in National Harbour, Capital Heights, 7 in Oxon Hill, Adelphi, 4 in Largo, 4 in Upper Marlboro, in Silver Spring, a lot in Clinton, Greenbelt, Temple Hills, Andrews AFB, Poolesville, a lot in Rockville and Gaithersburg, over 10 in Landover, 8 in Fort Washington, Hyattesville, Lanham, Wheaton, Silver Spring, College Park, Langley Park, Mitchelville, Indian Head, and Camp Springs. Whew!!! Think of a town with a bar and one of our grads could be working there!! 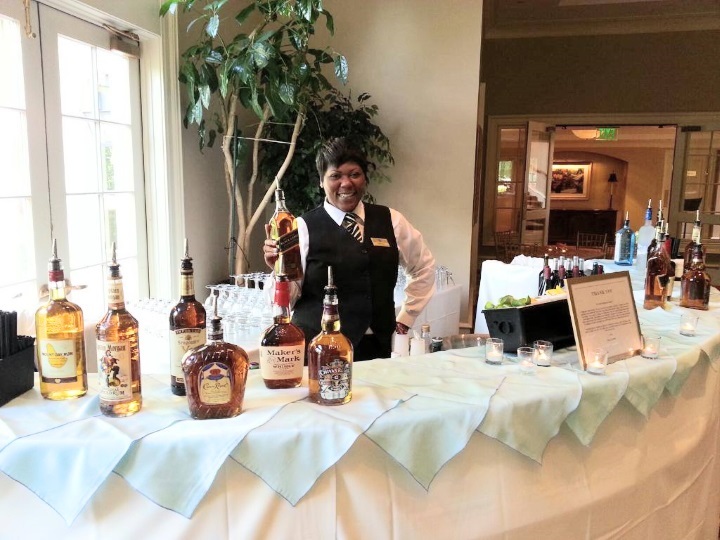 Check out the pictures of some of our grads below who are tending bar throughout Maryland near you. 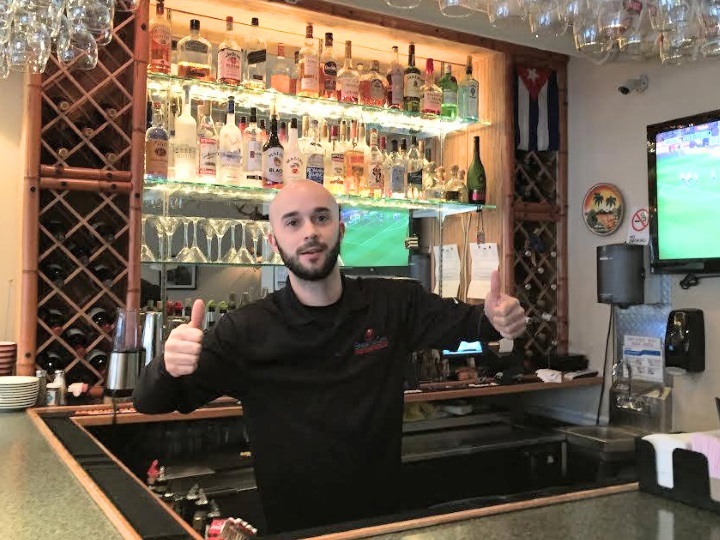 Additiionally, we are friendly with a new bartending school in College Park, Maryland, The Maryland Bartending School at 9651 Baltimore Avenue, College Park. 20740. They opened in the summer 2016. Their phone number is 301-220-0055. Call them for more information.